Budweiser is 5% alcohol. This information withheld from consumer. 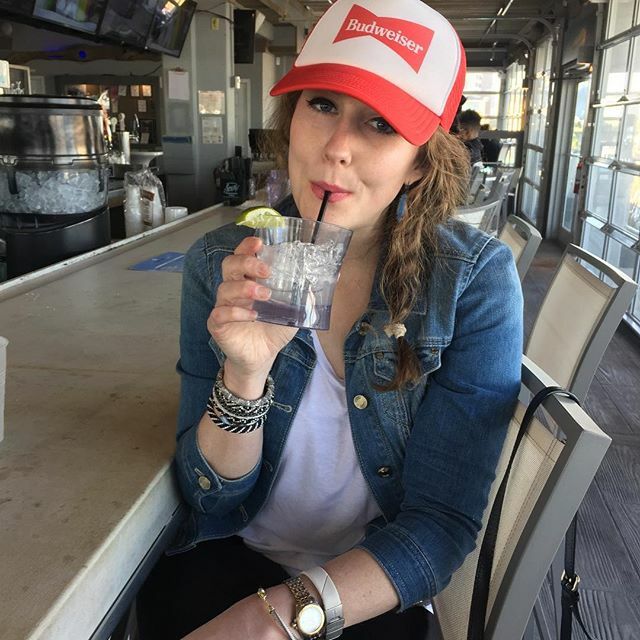 Previous PostPrevious Budweiser 5% alcohol, women most susceptible to carcinogenic effects.